Luke Bryan tickets are on sale now! Rising to fame in the mid-2000's, Luke Bryan is one of today's most popular country artists, putting out hits such as, "Country Girl (Shake It for Me)" and "Drunk on You." After wrapping up the “Kick the Dust Up Tour” in 2015 he took no time plotting out his next cross country trek. In February 2016, Luke Bryan will embark on the “Kill the Lights Tour” in support of his 2015 album, Kill the Lights. 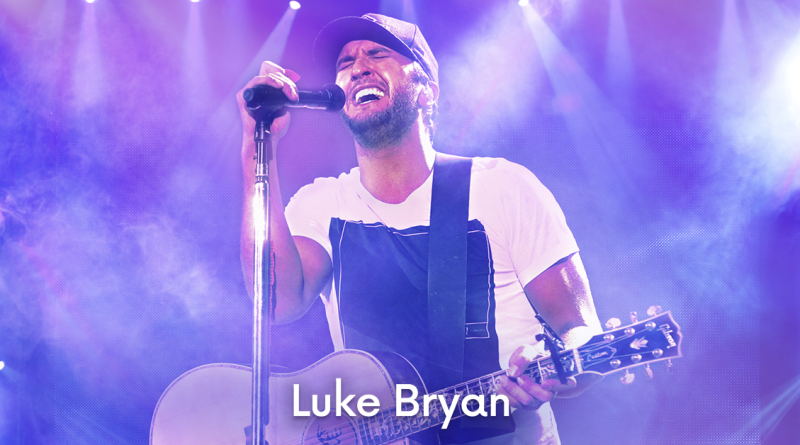 Find Luke Bryan tickets today on TicketNetwork.com!